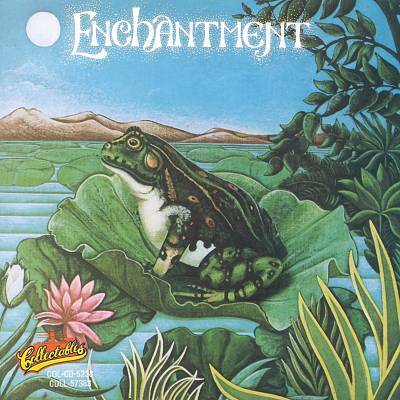 Golden Classics is a fitting title for a group with a sound as golden as Enchantment's. That ambience can be attributed to the golden sound of lead singer Emanuel "E.J." Johnson, who was responsible for the vocal arrangements on these and all the other Enchantment recordings. Johnson's vocal versatility is demonstrated on songs like "Come on and Ride" and "If You're Ready (Here It Comes)." While delivering an abrasive tone in one breath, he comes back in a smooth lyric the next. 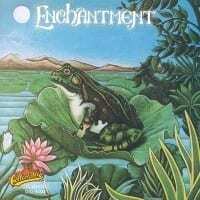 These selections are taken from the vocal quintet's first two albums, Enchantment and Once Upon a Dream. (Songs from the group's other four albums are omitted, as they had different label affiliations.) Moreover, these selections were originally recorded under the Roadshow/United Artists family, which was sold to Capitol-EMI. Between the two albums, there were four R&B Top Five singles. Unreleased songs like "Silly Love Song," "My Rose," and "Trying to Get Over (With You)" have emerged as radio regulars, and all were written by the incomparable Johnson. This compilation is one of Collectables' top-selling units and would be a great addition to any collection.